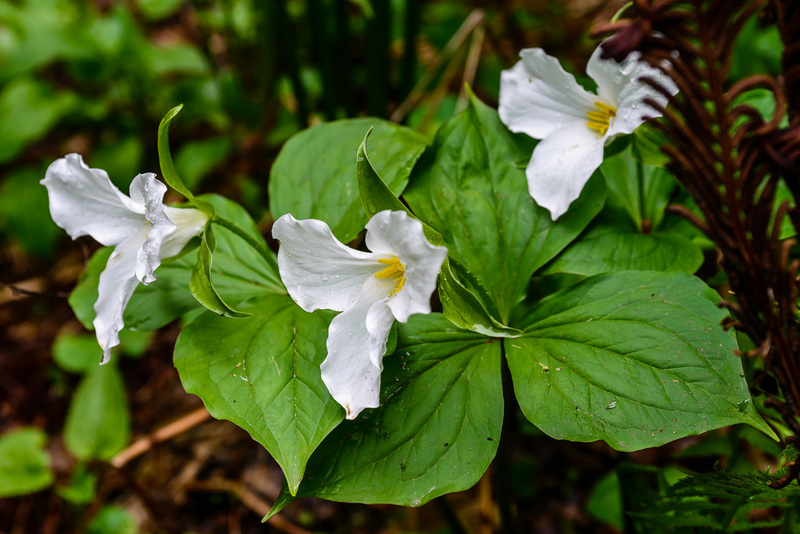 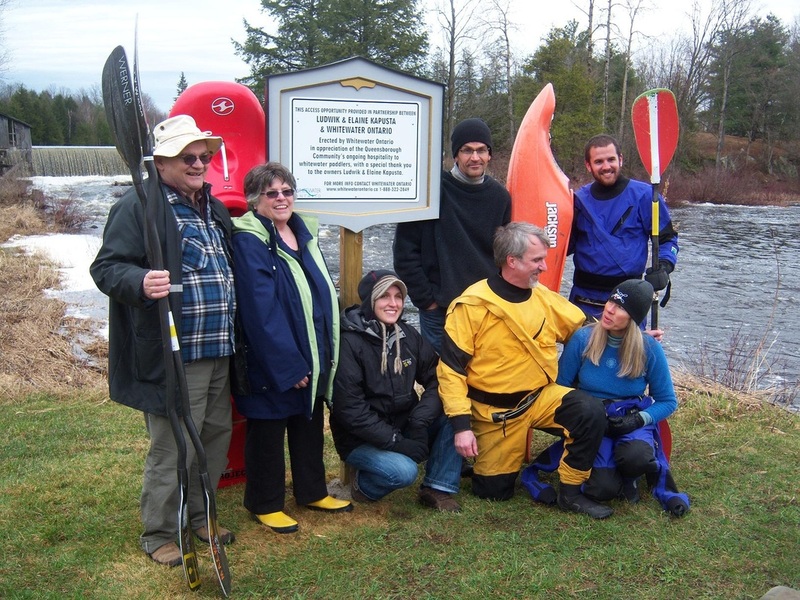 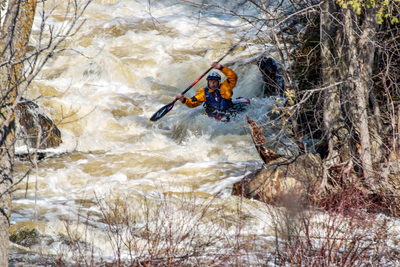 For decades kayakers from far and wide have used Queensborough as their home base each spring when they come to whitewater kayak down the Black River. 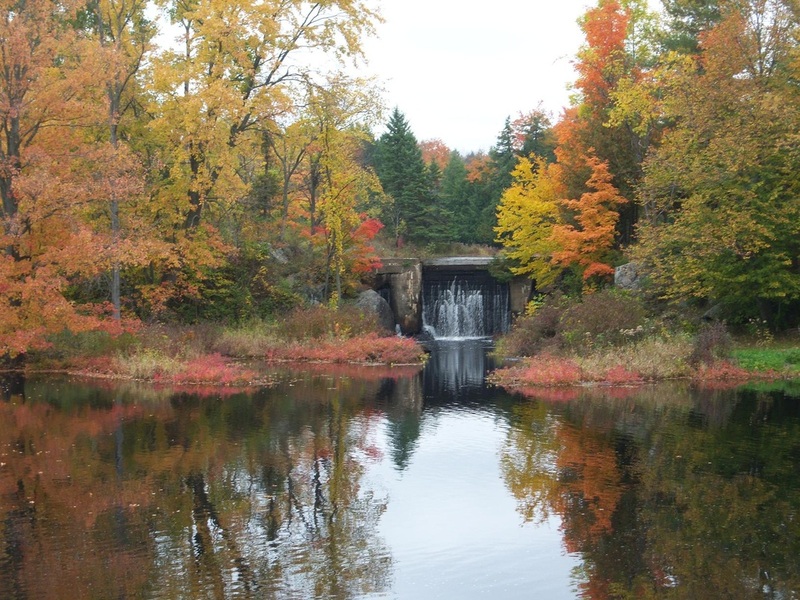 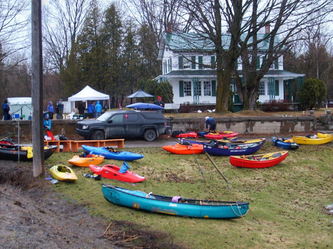 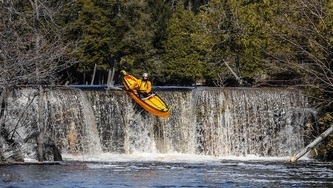 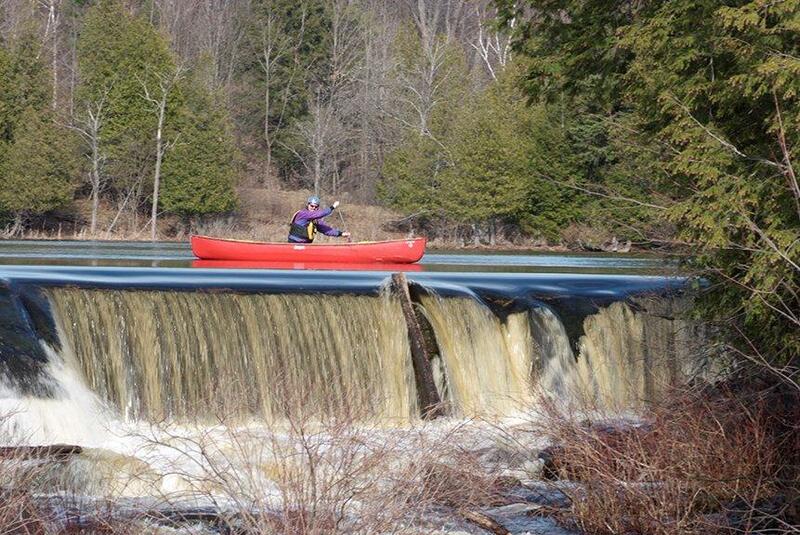 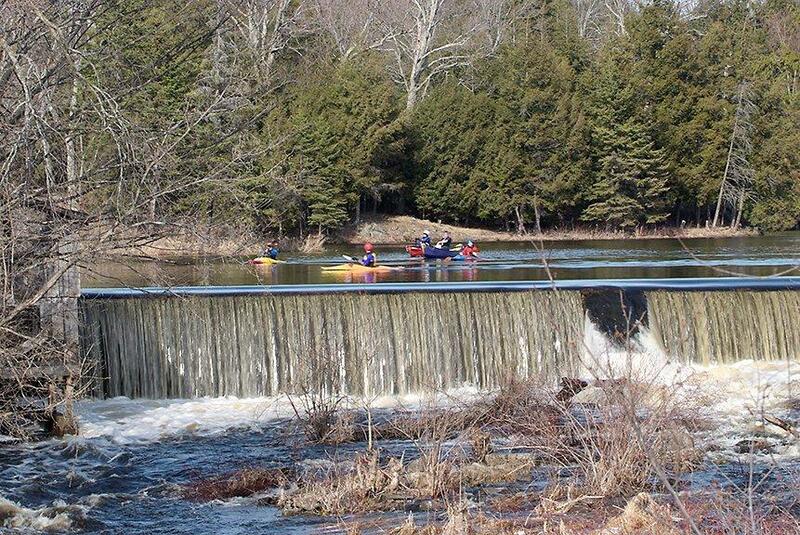 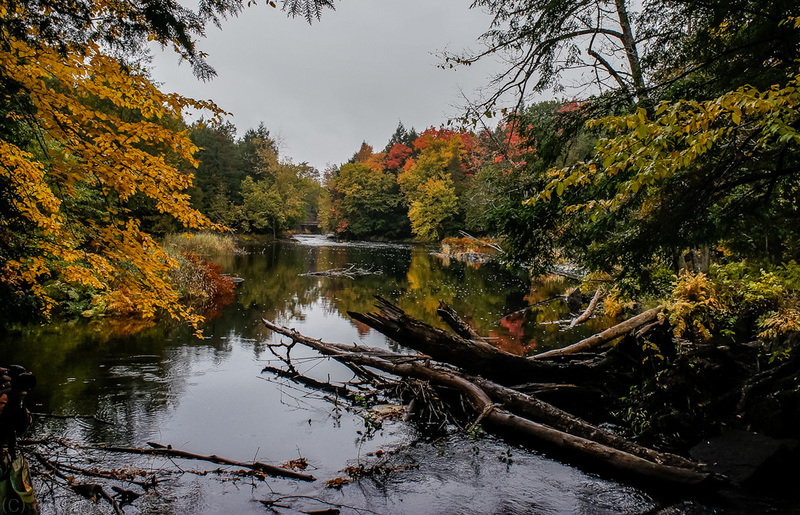 A visit to www.MACKfest.ca will provide extensive details about whitewater kayaking the Black River. 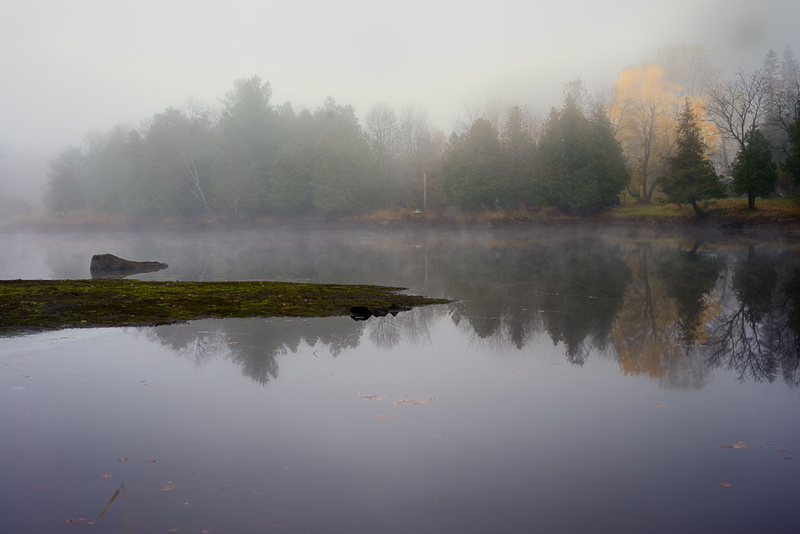 Draining the pond has created it's own beauty. 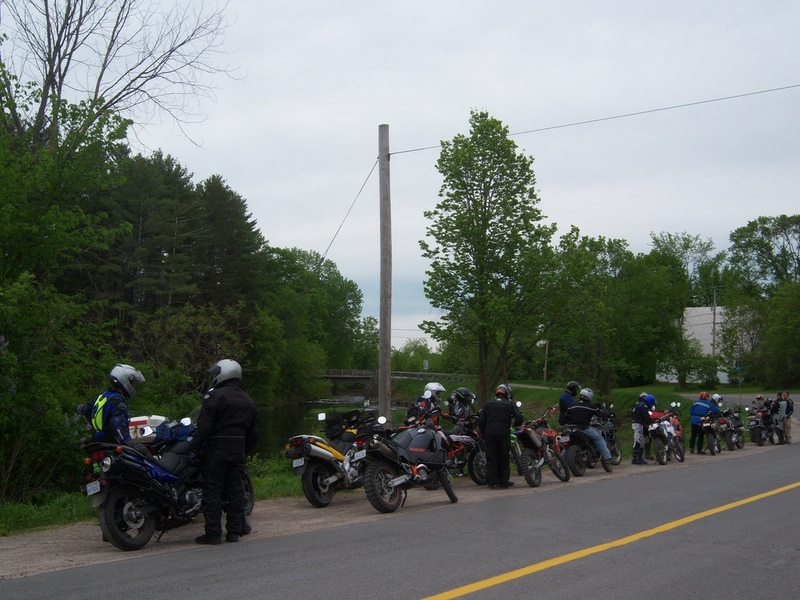 Bikers stopped for a break. 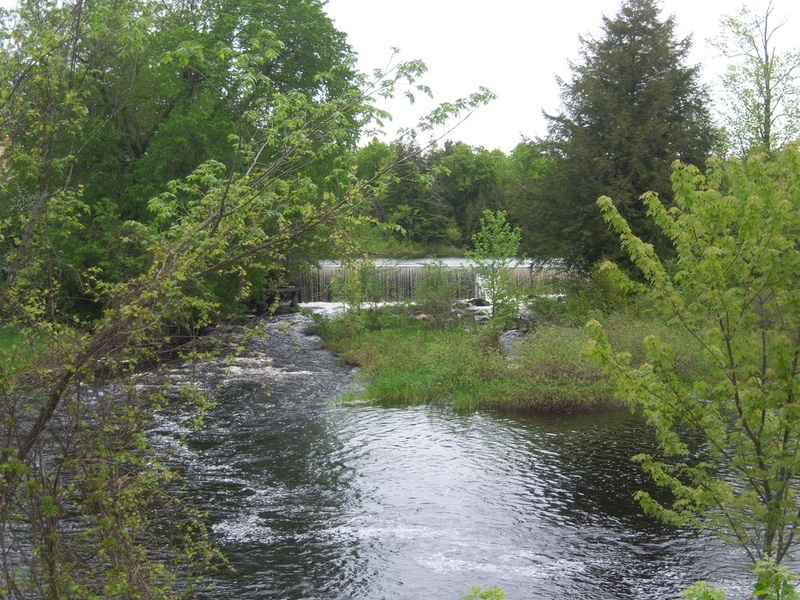 The beautiful view of Black River.